Google paid an enormous sum of money to have Apple feature Chrome as the default browser on the iPhone. 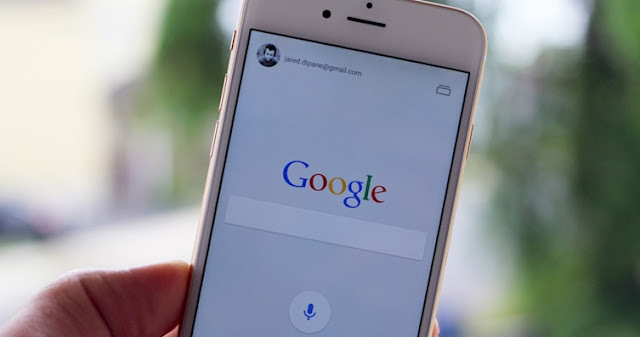 Despite being major competitors in the tech industry, the gargantuan search engine allegedly paid about $1 billion in 2014 for the right to keep its search engine on all iOS devices. Bloomberg combed through transcripts of court proceedings stemming from a copyright lawsuit that was filed by Oracle Corp. 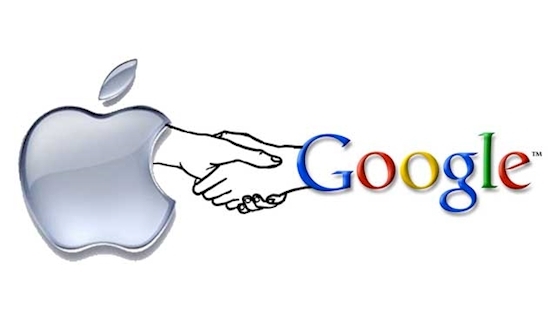 The unsealed documents revealed that Google was paying Apple a percentage of the revenue it generated through the iPhone. Bloomberg reported that the revenue share was up to 34 percent at one point, but it was unclear which company received that particular percentage. Google's Android and Apple's iPhone controlled more than 95 percent of the mobile device market last year, with Android taking the larger piece at just over 80 percent. Google has been tight-lipped regarding its dealings with Apple and demanded that the in-court admissions be stricken from the records. It shows how important it is for Google to make sure its browser is on everything, even if it means paying a direct rival a billion dollars.